Researchers wonder if their findings could someday help raise the dead. It would be comforting to think that after we die, we live on in some way. Now scientists have evidence that we do — just not how you think. But a new study indicates that after we’re pronounced dead, our cells continue one of their most basic operations, called “gene expression.” That’s how our DNA creates instructions for building proteins necessary for life. The first step of gene expression is “gene transcription.” A cell copies DNA into RNA. You can think of RNA as an “email” that cells send. The email contains DNA instructions for creating proteins. In some cases, the transcription activity actually increases after animals, including humans, die. Our cells may be fighting to keep us alive, even though we’re dead, says Peter Noble, lead author of the report. Some of the gene transcription that increases after death is related to what we could view as death-related things: stress, disease immunity, inflammation — and cancer. That has REALLY SERIOUS implications, specifically for people who receive organs donated from a dead person. Scientists already know that people who receive organ transplants have a higher risk of cancer. This holds true even when the donor was a young, totally healthy person. Noble says the increased transcription in the donor’s organ could be causing the higher cancer risk. Understanding more about it could help prevent cancer in organ recipients. “It might be useful to prescreen transplant organs for increased cancer gene transcripts,” Noble says. Transcription linked to development of embryos — which is what we become after a sperm cell fertilizes an egg — also increased. “It’s as though parts of the body essentially go back in time, exhibiting cellular characteristics of very early human development,” writes Seeker’s science reporter Jen Viegas. The researchers studied zebrafish and mice, but believe the conclusions apply to all animals, including humans. The study covered the two days after death is pronounced, so it’s possible this transcription activity continues even beyond that. Before you start dreaming of immortality, keep this in mind: This cellular activity is all happening after you’re already “pronounced dead,” and that usually happens after your brain’s stopped working. 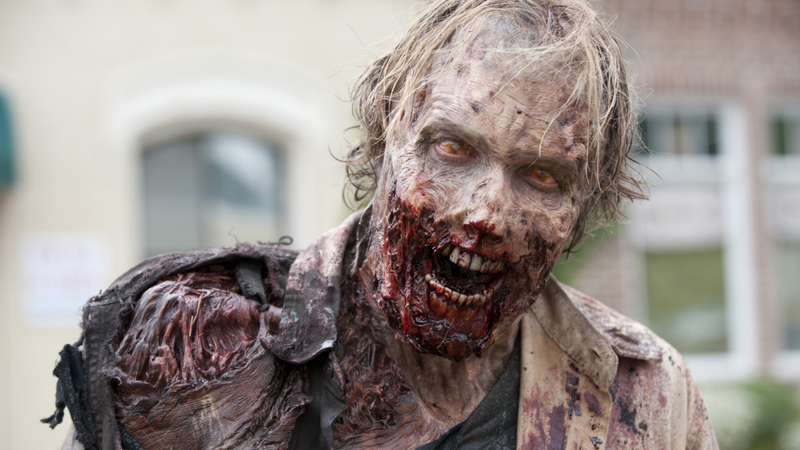 Unless doctors can somehow revive your brain, you might technically be “alive” — but you’d be a zombie.